Item has been inspected, cleaned, tested and works great! Item is in very good condition and shows very little signs of use. We are here for you! We strive for you to have a "Goldstar" experience start to finish! 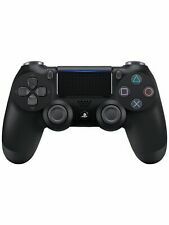 Sony DualShock 4 (3001538) Gamepad-NEW. Condition is New. Factory sealed! Does not come with charging cord. 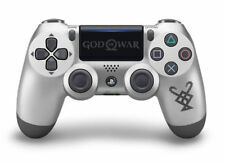 Sony PlayStation 4 Controller. Condition is Used. Basic gaming nothing major. I had no issues while using it. 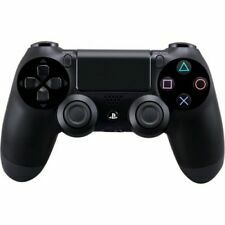 Sony DualShock 4 (3001538) Gamepad. Condition is New. Shipped with USPS Priority Mail Legal Flat Rate Envelope. Sony DualShock brand new . Condition is New. Sony DualShock 4 (3001538) Gamepad. Condition is Used. Compatible with PlayStation®4 and PlayStation®VR gaming consoles. An ergonomic design makes wielding everything from ancient swords to cooking spatulas easy and intuitive. We are here for you! We strive for you to have a "Goldstar" experience start to finish! No longer own our PS4, so need to give this controller a new home. Never opened. Still factory sealed. Sony DualShock 4 Controller Magma Red For PS4 PlayStation 4 BRAND NEW and OEM. Condition is New. Shipped with USPS Priority Mail. Feel free to ask questions. Thanks for looking! And then use a hair dryer to slight warming it, And use a hard card to squeeze it. Wait aout 3 hours before you use it, should be better. Up for auction is my Brand New Un-Used Limited Edition Star Wars Battlefront Darth Vader Controller. Also included is the original set box with all of its original packing and paperwork. I received this system as a Christmas present. I bought a regular controller, so I did not damage the Darth Vader controller. This controller has never been played with. I have kept it charged every few months so the battery did not go bad. You press the Playstation button and the controller lights right up. Sony Playstation 4 DualShock 4 Controller New! Black! 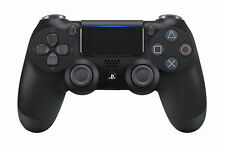 628 product ratings628 product ratings - Sony Playstation 4 DualShock 4 Controller New! Black! Sony DualShock 4 (3001538) Gamepad. Condition is Used. Shipped with USPS Parcel Select Ground. Sony DualShock 4 (3001538) Gamepad. Shipped with USPS Parcel Select Ground. Sony DualShock 4 (3001546) Wireless Controller for PlayStation 4. Shipped with USPS Priority Mail. 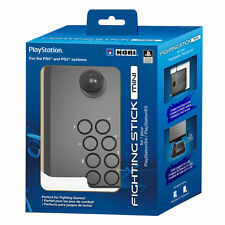 Compatible with both PlayStation 3 and PlayStation 4. R/L toggle switch, 6-button layout and Turbo functions. This is the new model. Never used never out of the bubble wrap. The new Share button puts video streaming and sharing a tap away. Exterior Color: Glacier White Platform: Sony PlayStation 4. Wireless Technology: Bluetooth Model:CUH-ZCT2U. Color: Reaper. These blades are better suited for hand sizes. Purchasing the incorrect tool/key will not match your lock fixture pattern. These tool key patterns are designed to fit specific locks. 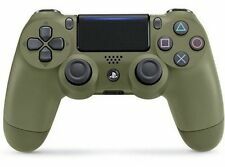 Sony DualShock 4 (3001538) Gamepad 35871. Condition is New. This controller is brand new sealed inbox. The box is damaged slightly as seen in the pictures but the controller is brand new. check out our other auctions for other electronics sealed in box. Pay within two days of auction end or the item will be relisted. 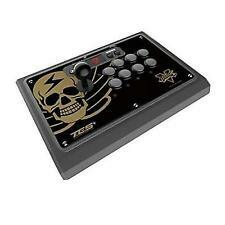 New with plastic still on medal GENUINE Rock Band 4 Foot DRUM KICK PEDAL XBox ONE 360 Wii U PS3 PS4 RB4 1 2 3. Condition is New. Shipped with USPS Priority Mail. 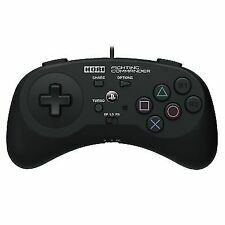 Sony DualShock 4 (3001538) Gamepad. Condition is Used. The sprint button isn’t working. The rest of the controller works properly. Excellent condition! Box was opened and never used. Connectivity: Wireless Platform: Sony PlayStation 4. PlayStation 4 - Original. Platform Sony PlayStation 4. Model PlayStation 4 - Original. 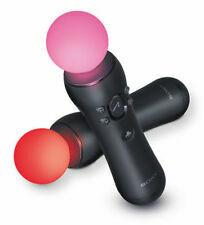 Sony Color Manufacturer Color: Black Wireless Technology: Bluetooth.